Google finally seems to be getting serious about ‘Gettings Things Done’ and is realizing the importance of “to do” lists in today’s day and age. 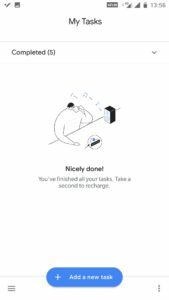 The company is today introducing a major revamp to Google Tasks, along with fresh new standalone apps for iPhone, iPad and Android devices. 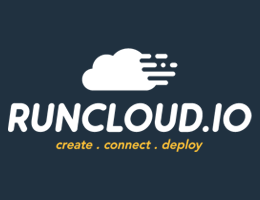 These apps were introduced alongside the announcement for the new Gmail UI and features, which will be rolling out to G Suite customers as well as personal Gmail users in the coming weeks. Until now, Google Tasks always seemed like a side-product that was quite neglected. 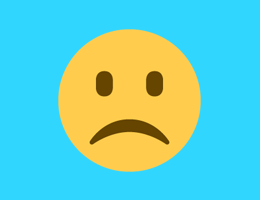 It was well integrated with the core Gmail experience, but since it was only limited to the web, it left a lot to be desired. 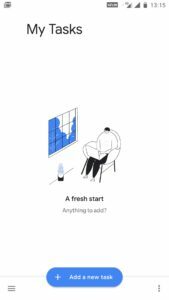 It was also insanely confusing, with an age-old 90s-like UI that felt totally out of place in 2018 and involved your tasks confusingly appearing in Google Keep and Google Calendar, and at times, in Google Assistant. Today’s announcement is a major update to both the Gmail experience as well as Tasks. 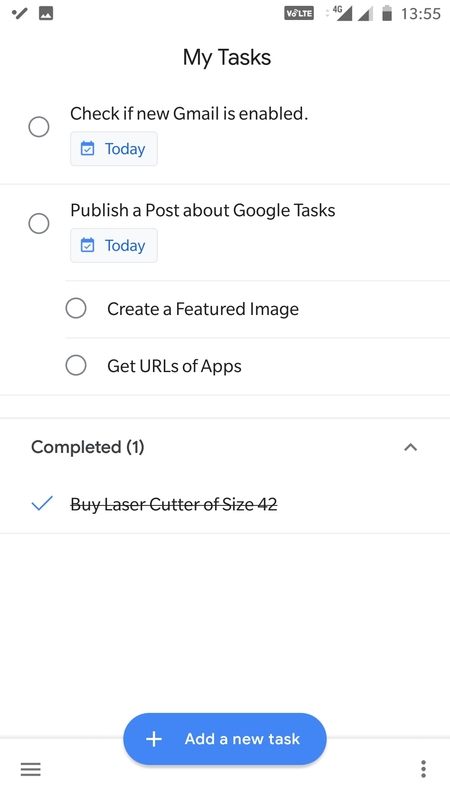 With these new standalone apps, you now have handy access to a simple, barebones (for now) list of your tasks in one place. 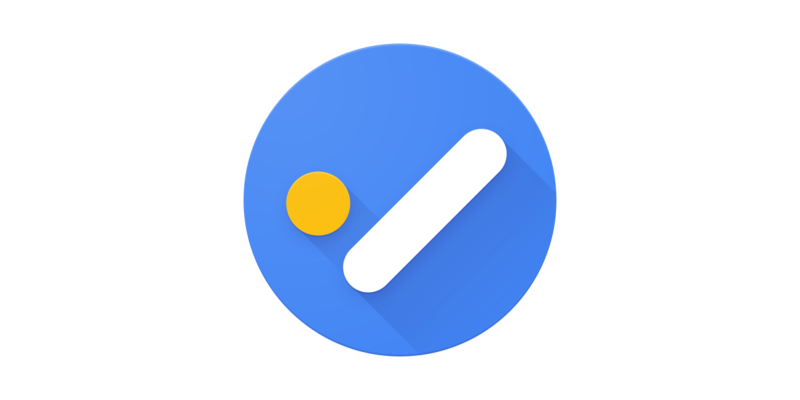 You can quickly make modifications on the go and also get notifications for tasks that are nearing due. 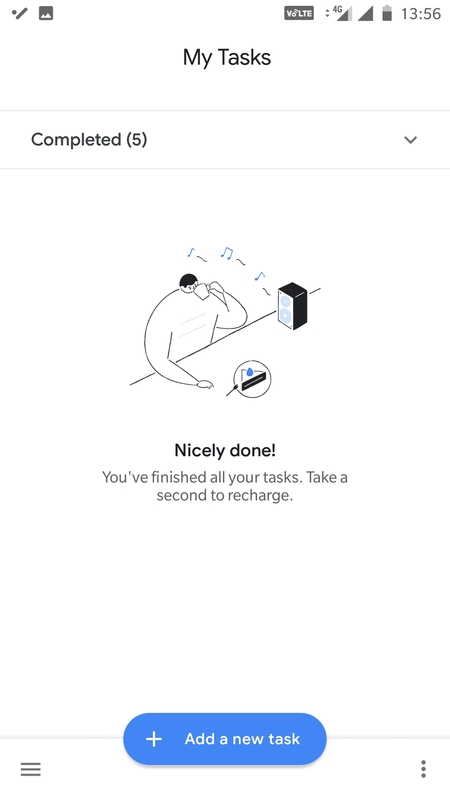 Your tasks obviously sync across all your devices instantly and will be integrated with the core Gmail and Google Calendar experience. 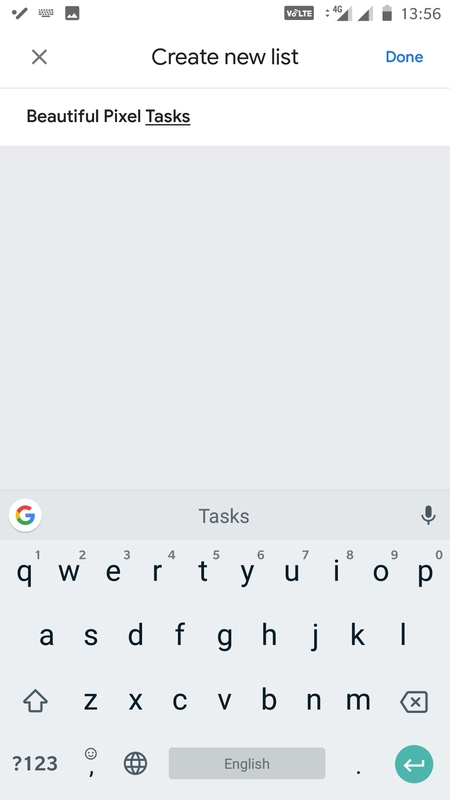 You can swipe from left to right to mark a task as done and there’s a lovely animation that plays out as you slide. 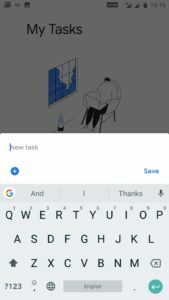 The Google Tasks apps also sport features like subtasks, ability to create additional lists to categorize your tasks into, ability to create a task directly from an email in Gmail, drag and drop support for setting priority and if you’re a G Suite customer, you can also “leverage Google’s AI to bring data insights and analysis to every employee”. 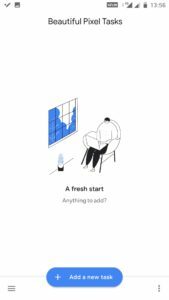 It’s great to see Google taking these steps and getting serious about its Tasks product. 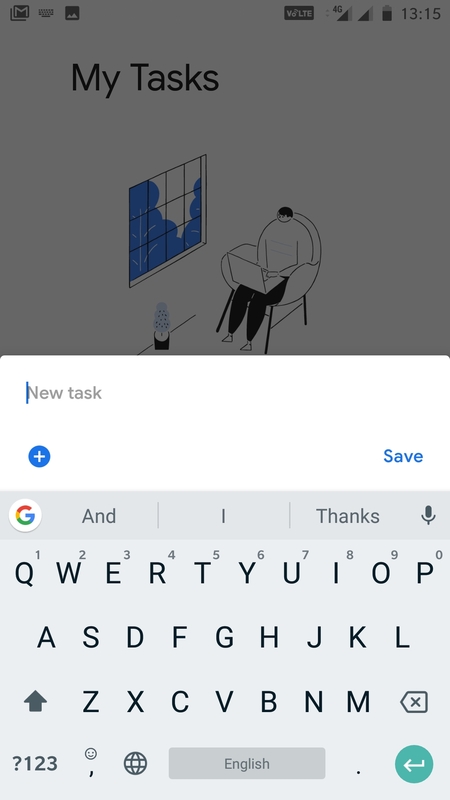 Google Tasks for Android is now available for Free on Google Play. 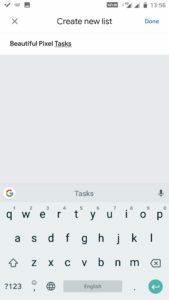 Google Tasks for iOS is a Universal app and is available for Free on the App Store.